Dark Vanilla E Liquid is a strong decadent vanilla flavour that leans more to dark original vanilla than the sweetened version. The taste is a heady rich low-medium sweet vanilla that can be vaped all day with becoming sickly. 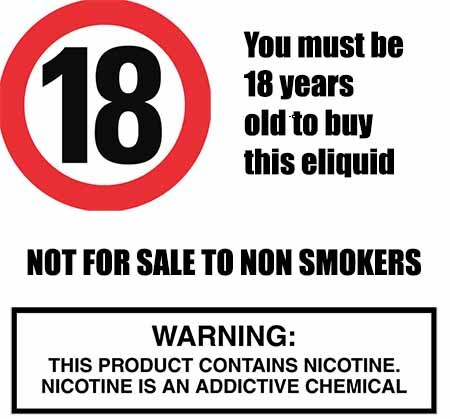 Its a distinct flavour that's creamy, rich and dark and will delight most vapers that like vanilla style flavours. This e liquid flavour produces a large amount of vapour with a decent throat hit. What Is Dark Vanilla Sky Juice Like To Vape? Our dark vanilla ejuice is a sublime and decadent vape experience. When you inhale this flavour your mouth fill fill up with rich gorgeous pure vanilla. 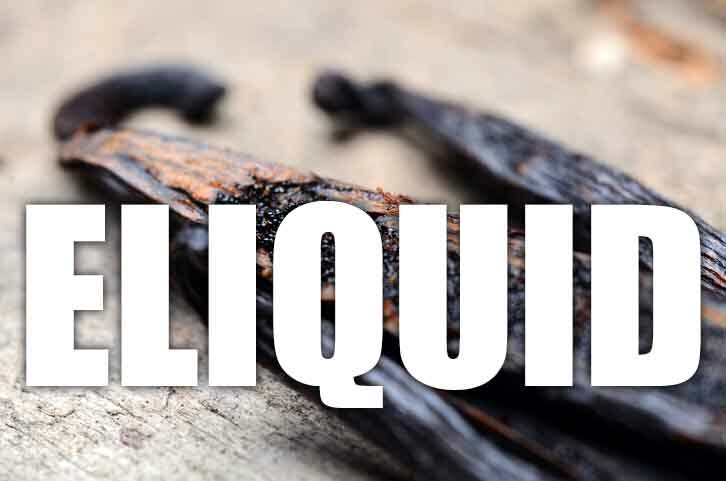 It's a slightly darker and deeper vanilla than the sweetened version used in custards and the like and thats what make the inhale a more profound and deeper vanilla taste. You may even find you hold it in your mouth before drawing it in to savour the flavour more. The exhale is just as good with a strong and flavourfull vapour that produces a very pleasant vanilla aroma. Is Vaping Dark Vanilla Safe For Vegans & Vegetarians? All our range of sweet e liquids are gluten free and suitable for vegetarians, and vegans. You can rest assured when purchasing this e liquid flavor that it contains only the purest ingredients.